Roomy 3 bedroom condo with open concept kitchen, dining and living room. 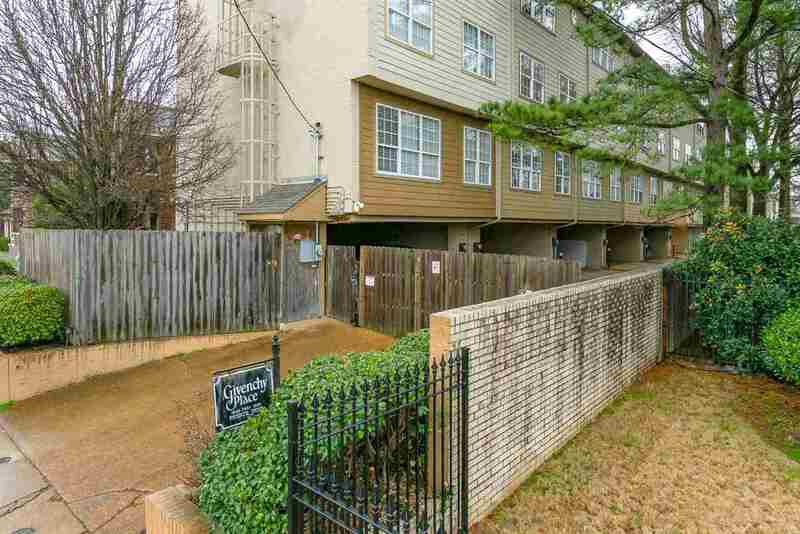 Super nice midtown location with gate, security camera and 2 car garage. Lots of storage space, 2 1/2 baths. Great rental income-renter occupied at present. A must see if you long to be in midtown or would like a great rental income! Seller just installed new carpet-A must see!